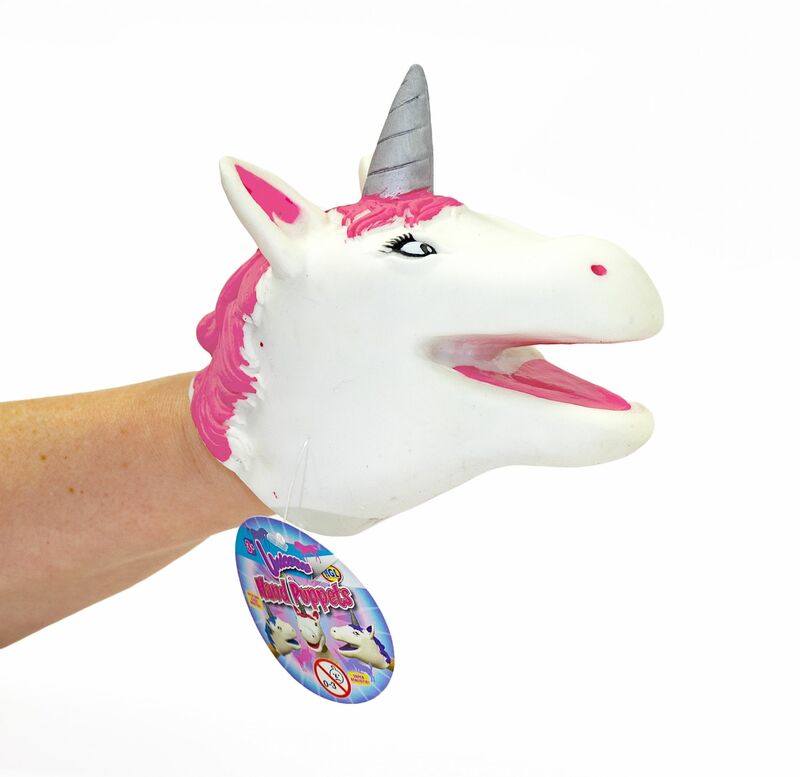 This magical Unicorn Hand Puppet is sure to become a lifelong favourite! With its soft and squishy appearance, you can tell all sorts of breathtaking tales to your family and friends with your hands! Make your own fairy tales and bring them to life with an extraordinary puppet show. What a beautiful way to interact with your children on an imaginative level. 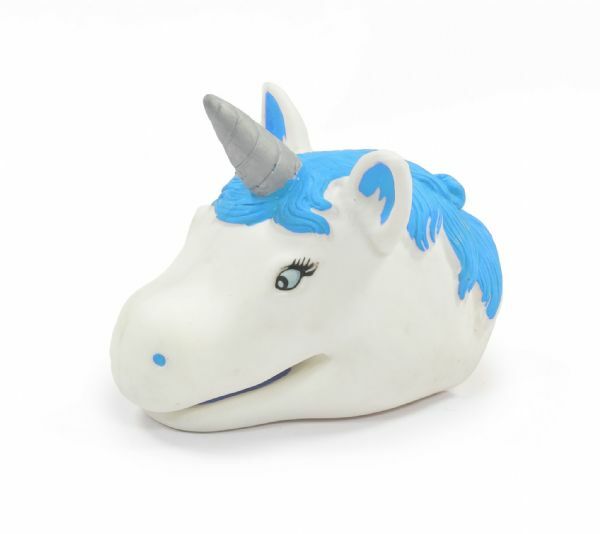 Give them the gift of a unicorn! Available in three colours: pink, purple and blue (chosen at random). Please note: If you have a colour preference please make a note in your order comments and we'll do our best to fulfill your request based on availability, but we can not guarantee this unfortunately.